Heating System Professionals of Hamilton, Fairfield, Ross and Liberty Township of Ohio. Living in Ohio with its erratic weather, it is critical to maintain your heating system as no one wants to be without heat. Since 1979, Inloes Heating and Cooling has been providing all our customers both residential and commercial across the greater Hamilton Ohio area with prompt, professional, reliable installation, maintenance and repair services by our highly skilled technicians. 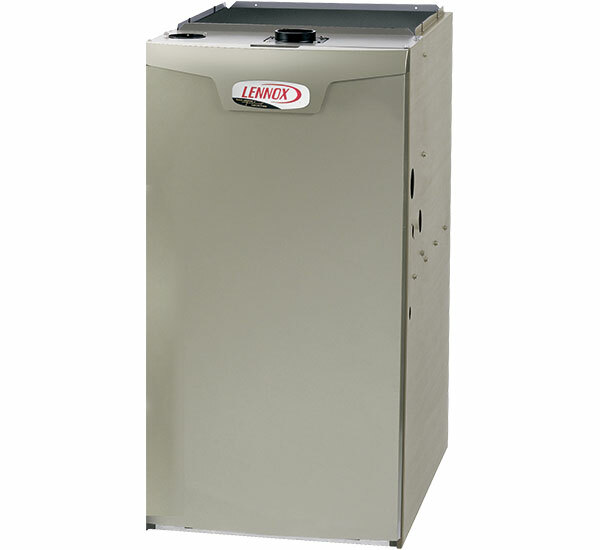 At Inloes Heating and Cooling, we service and repair all makes and models of furnaces. Our factory trained and NATE certified technicians will expertly diagnose, repair and service your furnace to restore maximum efficiency and comfort. We offer 24 hours emergency service 7 days a week. We repair all brands and models of furnaces including electric furnaces, gas furnaces, heat pumps, heat pumps and boilers for residential and commercial. Furnace and heating maintenance is an important step in preparing your home for winter. Without it, your furnace and heating system may suffer decreased performance, which can cause much higher energy use . A Inloes Heating and Cooling furnace check up will correct performance issues, allowing your heating system to operate effectively and reducing its energy use, while at the same time increase the life of the system. We do furnace check ups on all brands and models of furnaces including gas furnaces and boilers. Contact us today to schedule your furnace tune up. 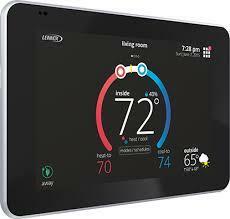 The Icomfort WiFi Touchscreen Thermostat Comfort Control System from Lennox features a live weather forecast and can give you remote access monitoring and remote adjustment of the temperature of your home from anywhere in the world with any smartphone, tablet or other Web-enabled device. You can use a WiFi Thermostat to postpone heating or cooling your home because you need to work late. You can adjust your furnace or central air unit from the comfort of your couch. Call Inloes to have a professionally installed WiFi thermostat today. At Inloes Heating and Cooling we also install and service conventional thermostats and well as programmable thermostats.